Paintings, illustrations and observations about the wildlife, farm animals and pets who reside in and around the garden, local countryside and woods. A business analyst, qualified English teacher and tutor in English and art. 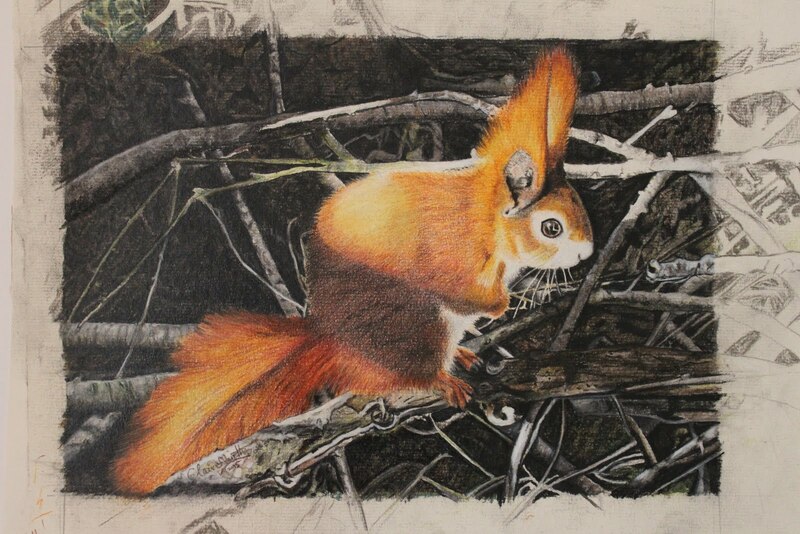 A natural artist of watercolour, pastel, coloured pencils and watercolour/ink illustrations relating to wildlife, farm animals, pets and the garden, including the local semi-rural environment and nearby ancient woodland. Qualified in traditional signwriting and gold leaf gilding, with past experience in designing and painting signs for local shops, businesses and restaurants. 2016 - 2018 : The Croydon Art Society, Committee Member. No further art exhibitions planned. Currently working on children's picture books and middle grade fiction. 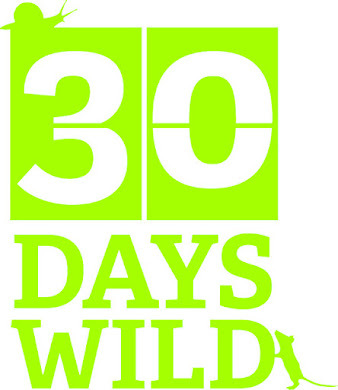 Non-fiction for adults relating to gardening and wildlife - work in progress. 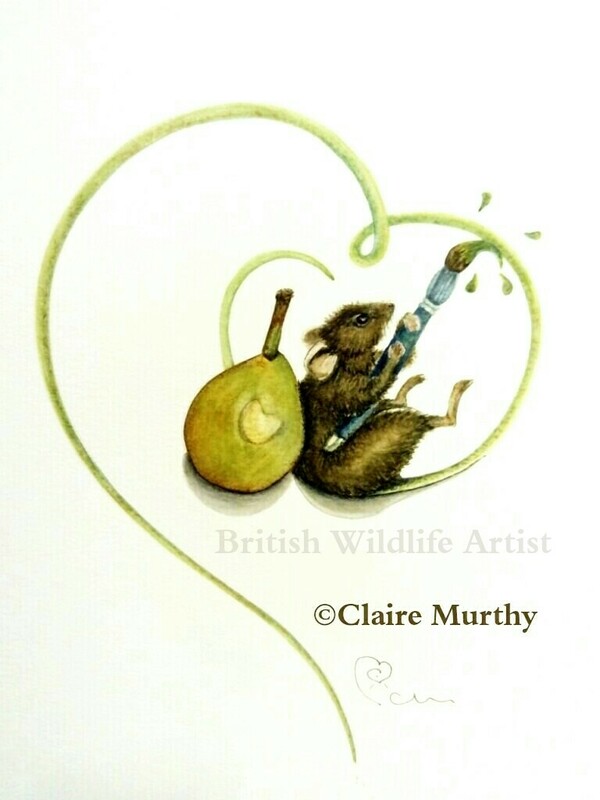 Wildlife, birds and other animals - art, books and gardens. 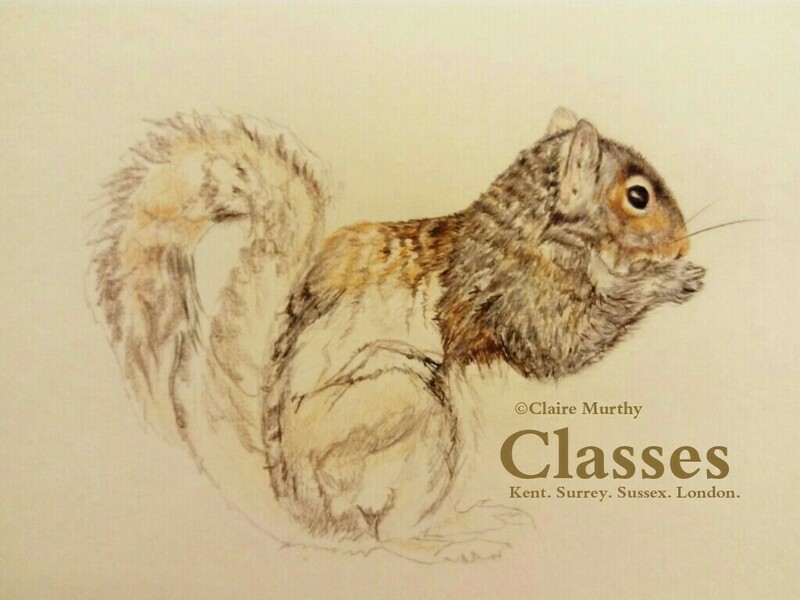 Farm animals, pets and British wildlife drawing classes, botanical art workshops, watercolour classes and demonstrations in the local areas : London, Surrey, Kent, Sussex. 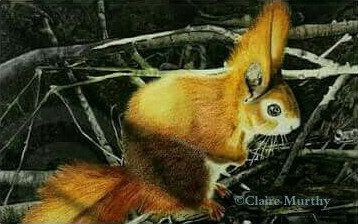 Pet portraits, wildlife paintings, farm animals and botanical art. Books, cards, stationery, company literature and individual use.